This Thermo Hygrometer Clock is the instrument displays thermometer, hygrometer and clock in one display. 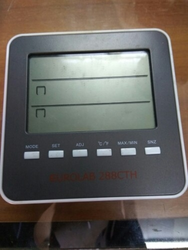 Features large display, big size buttons and accuracy. 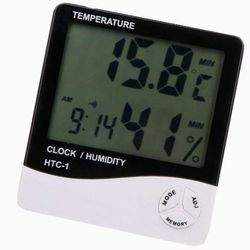 Phoenix Instruments is offering Hygro-Thermometer Clock.